Serving Metro Atlanta Businesses Since 1996. As technology evolves, the lines between the telephone, internet, and computer are slowly disappearing. 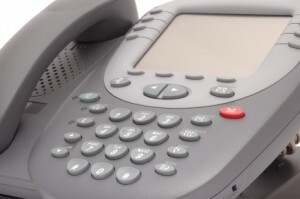 We understand it can be overwhelming trying to navigate all three services to find the perfect telephone solution for your company. 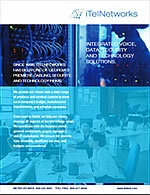 At Itelnetworks, we represent some of the biggest names in phone systems. We pride ourselves on our experience and knowledge of each manufacturers strengths and weaknesses, and use this to our clients advantage. Whether you are a small start up business or a large call center, we will use our expertise and combine it with your requirements and company objectives to find the perfect phone system solution.